NEC are enabling new approaches on how communications and IT services are delivered and managed. 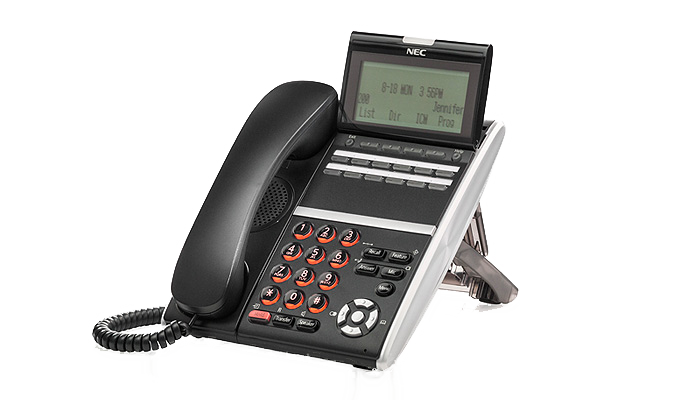 NEC telephone systems are fast, reliable & have a vast number of features to choose from, whether you are a small or large business NEC phone systems will help streamline your communications. This handset allows you to connect any combinations of IP, digital and Analogue phones. 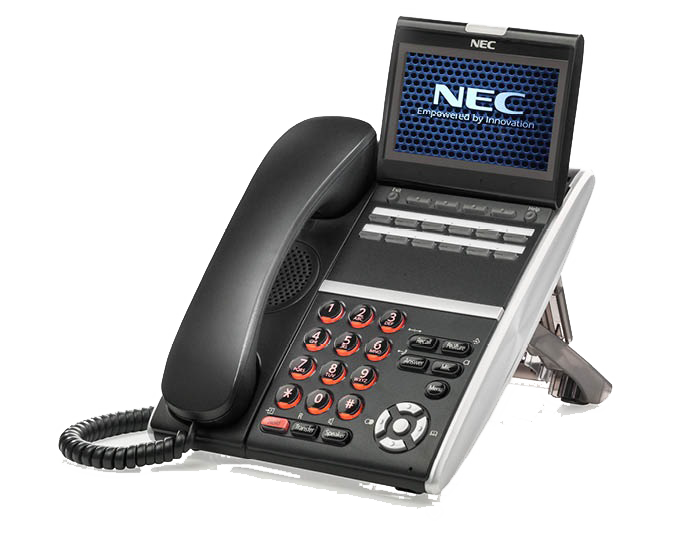 The NEC SL1100 is easy to use, an ideal phone catering for small business. As the handset has time saving features there is no need for any training. A more basic handset that’s easy to use whilst saving time and money. 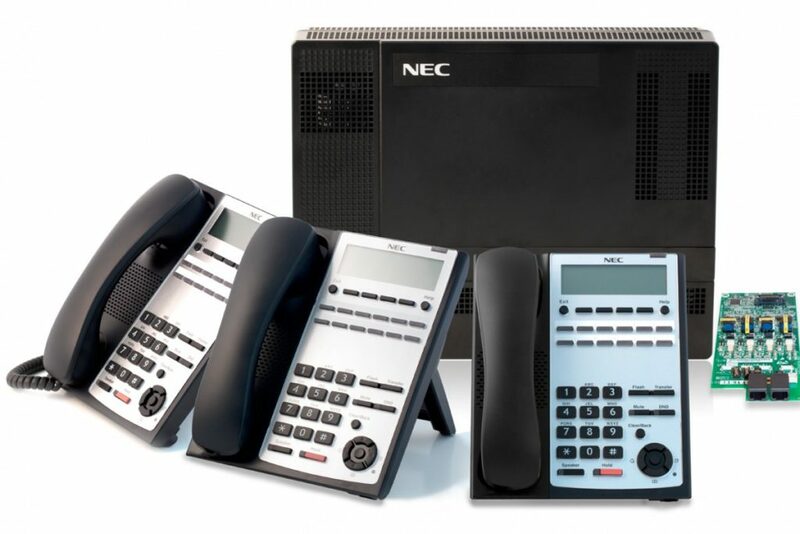 The NEC SV9100 system is the leader in unified communications, user friendly and can be easily integrated with your current existing IT technology either digital or IP. 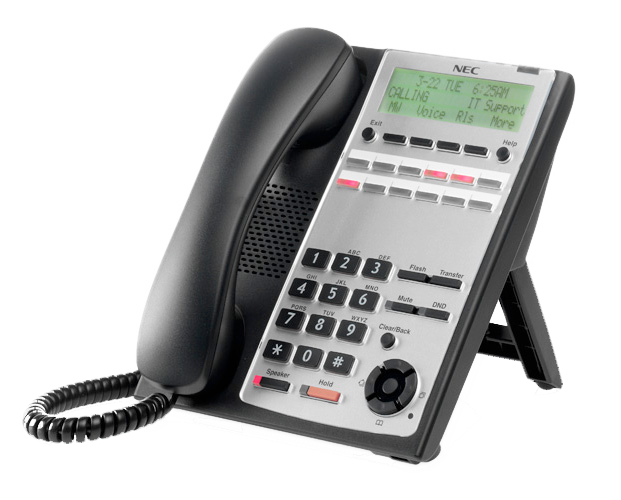 It has all the benefits of a hosted telephone, smart technology, suitable for all sizes of business and one of the core communications platforms from NEC. The SV9300 will suite medium sized business, it will easily integrate with existing IT technology and has one personalized portal to administer the communications system. This efficient solution works as an IP system, digital system or a combination of the two, reliable, scalable, adaptable and easy to manage. 12 x ISDN or ISDN30 Phone lines can be used on this system. NEED ADVICE ON YOUR NEC SYSTEM?